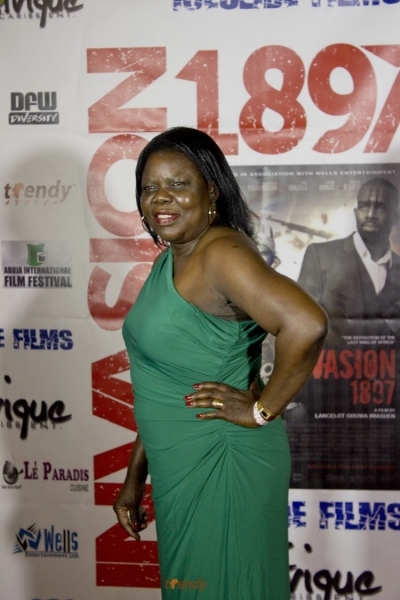 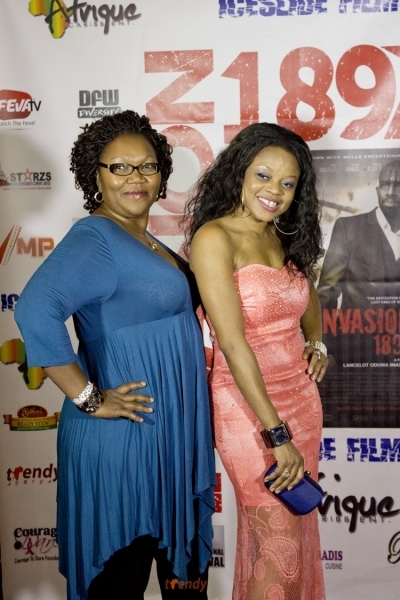 Iceslide Films in conjunction with Wells Entertainment Limited premiered the epic historical film, ‘Invasion 1897’ in Dallas. 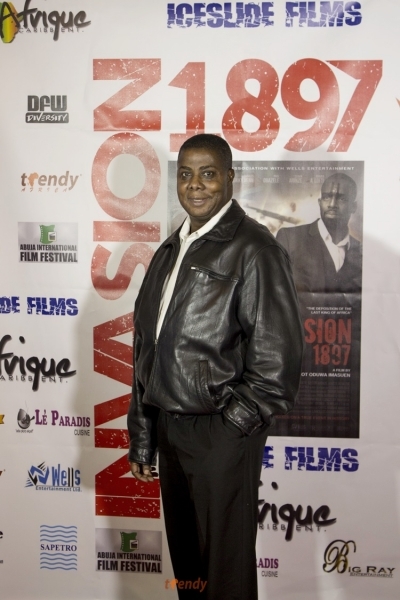 The historic epic produced and directed by award winning director Lancelot Oduwa Imasuen is based on the invasion of the great Benin Kingdom by the British in 1897, who then carted off Benin arts and artifacts which till date, still adorn museums around the world. 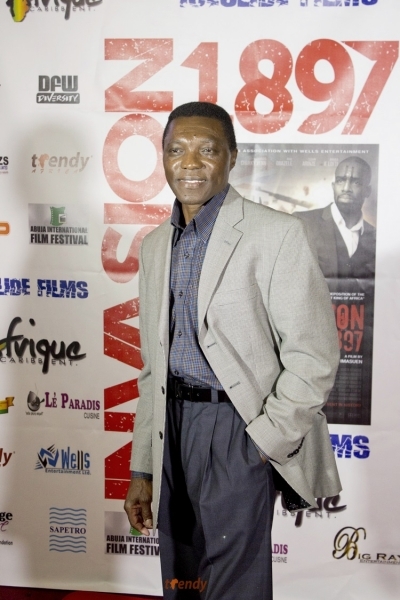 This is the most ambitious film in Nigeria since it’s independence as the film makers seek to give an accurate, historical account of the event and make a statement as regards the right of the West to continue to hold on to these artifacts using the platform of the 1897 invasion of the Benin Kingdom. 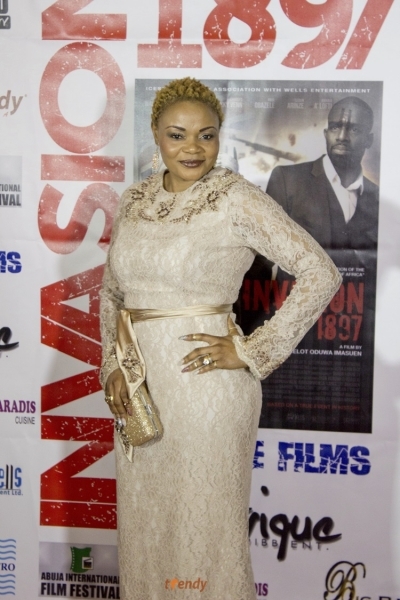 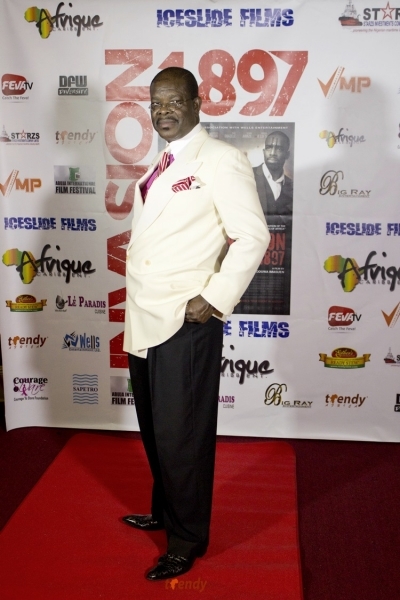 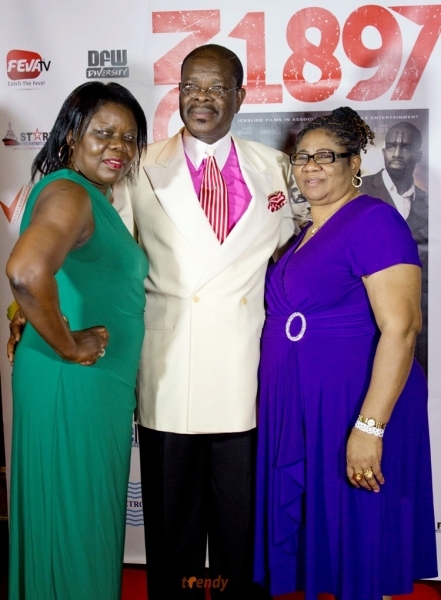 Celebrities including Actress Uche Jumbo, Monalisa Chinda and Brycee Bassey attended the Dallas premiere. 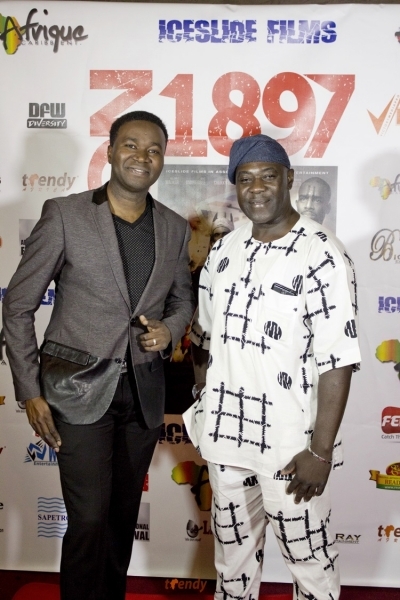 ‘Invasion 1897’ has been endorsed by the Benin monarch, Oba Omo N’Oba N’Edo Uku Akpolopolo Erediauwa 1, Crown Prince Eheneden Erediauwa, Edaiken N’Uselu, Ambassador Extraordinary and Plenipotentiary of the Federal Republic of Nigeria to Italy and of the Benin Royal Dynasty Trust, Sir. 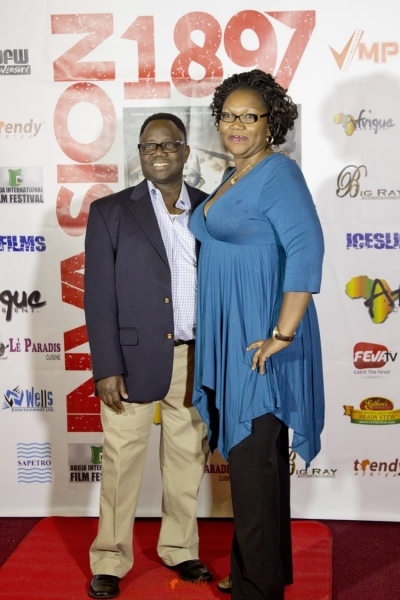 Chief (DR) Gabriel Osawaru Igbinedion, the Esama of the Benin Kingdom, Centre for Black and African Arts and Civilization (CBAAC) and the Obong of Calabar, HRH Edidem Ekpo Okon Abasi-Otu V, The Association of Movie Producers of Nigeria (AMP), Directors Guild of Nigeria (DGN), Association of International Theatre Critics, Society for Nigerian Theatre ‎Artistes (SONTA), Association of International Theatre Critics (AITC), Nassarawa State University, Nnamdi Azikiwe University, Richard Landers Society and the Smithsonian Institute, Washington, USA.